In the newly released video reports below, the 1st one from Jia Ireland via Facebook, we get an up-close-and-personal look at what our videographer herself calls 'martial law' drills in 'police state' Flint, Michigan. Complete with low flying helicopters, the sound of explosions and shooting in the background and an American populace looking on, partly stunned, the commentary given by Jia is quite priceless as she shares with us watching her country turning into something out of a war zone or a 3rd world country. Jia tells us, "if it can happen 'here', it can happen anywhere." 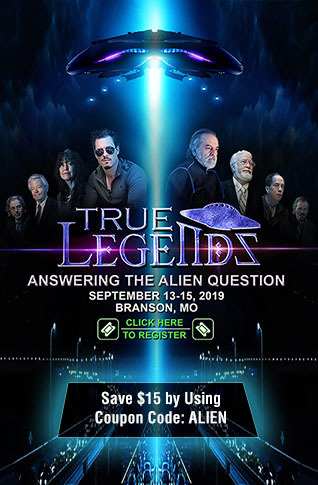 It certainly is happening everywhere as the additional videos and pictures below show, a militarized show of force across America weeks before Jade Helm 15 is officially launched. 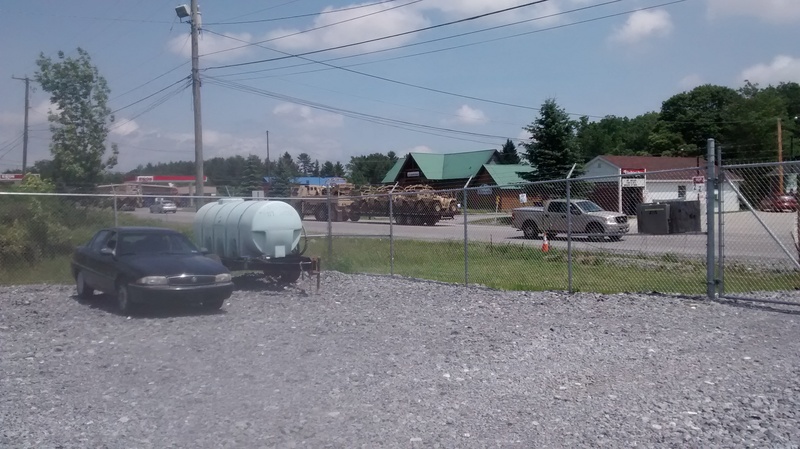 We have exclusive new pictures above and below sent to ANP by a reader in West Virginia of military vehicles being transported on flat bed trucks as well as the one seen above. 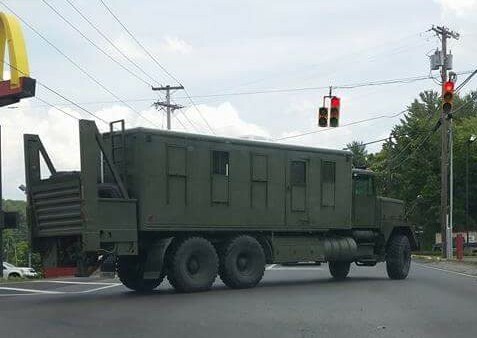 Anyone have any idea what that vehicle is? 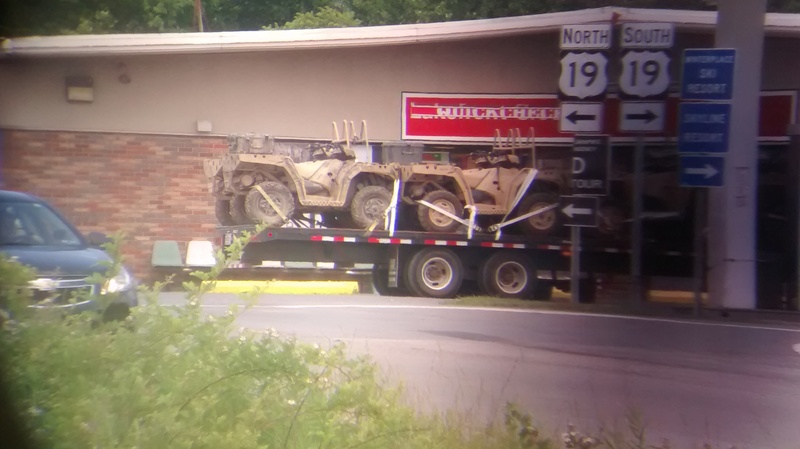 The men seen with these vehicles in West Virginia were NOT wearing camo and were instead wearing black shirts and khaki pants; any significance to that? The 3rd video below, an interesting one from hyungs, shows his own exclusive visit with a militarized unit in Flint, Michigan in which he gets an exclusive one-on-one interview with one of the Sergeants and takes the time to ask him about Jade Helm 15. Why does it seem like he's dodging the subject with his answers? The 4th video shares a recent story from Intellihub via ANP friend Citizen of Gotham that shows what we're witnessing is a nationwide phenomenon and, judging by the increasing rates of these convoys and 'exercises' across America, having the US military in American cities, streets and skyways appears to be THE 'Summer of 15 TREND in America' as we prepare to officially kick off the summer of 2015 in less than 2 weeks. 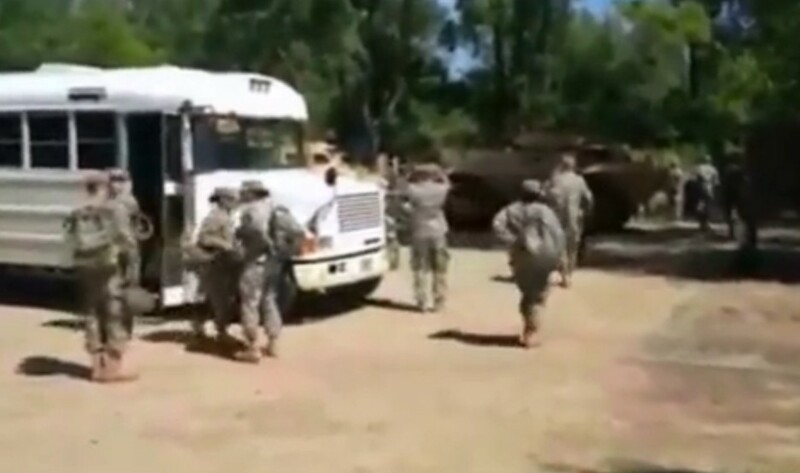 The final video is another on the Raider Focus military exercises in Pinon Colorado captured by the Fugazi Report. 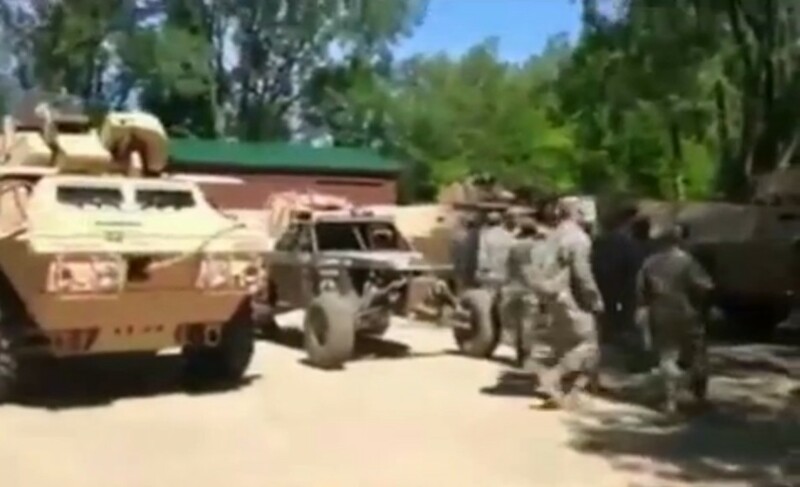 In the 3rd video below at the 5 minute 30 second mark we learn that the reason this large group of soldiers has arrived at a park in Flint, Michigan is so they can be licensed to drive these monsterous vehicles in America; apparently a standard drivers license won't do? 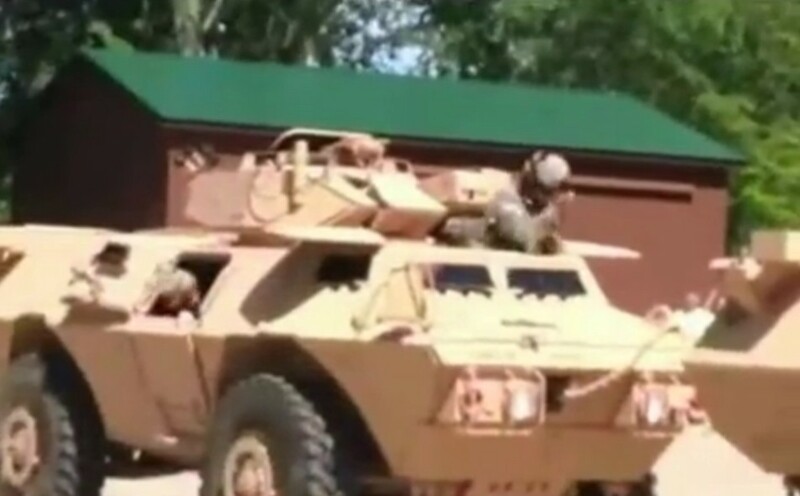 This however leads to the theory that there soon may be an awful lot of soldiers driving humvees and ACV's in Michigan...a whole lot of soldiers got off of the white bus carrying military together. 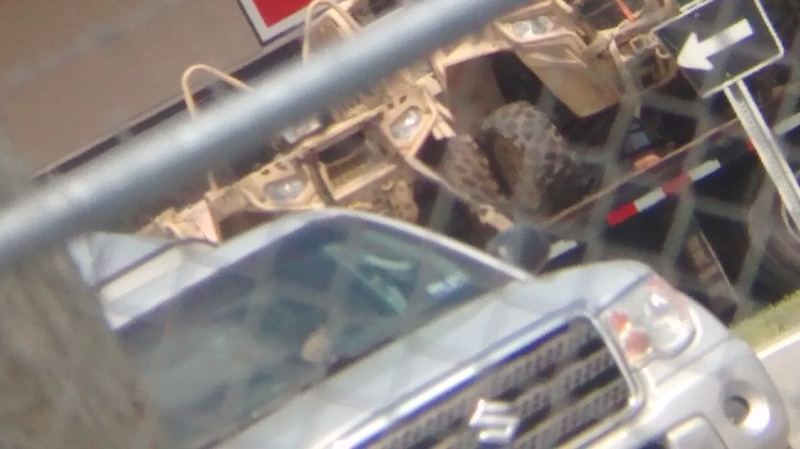 Does America REALLY need all of these machines of war on American streets? At the 6 minute 45 second mark we get to hear a question and answer about Jade Helm 15. Pictures via hyungs. 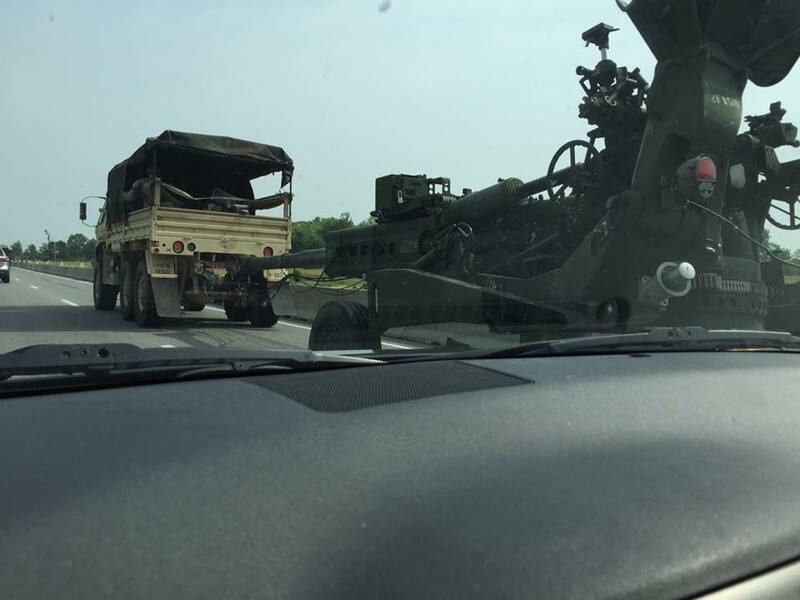 The next picture below shows more of the Howitzer convoy which ANP reported upon being seen in Mississippi. 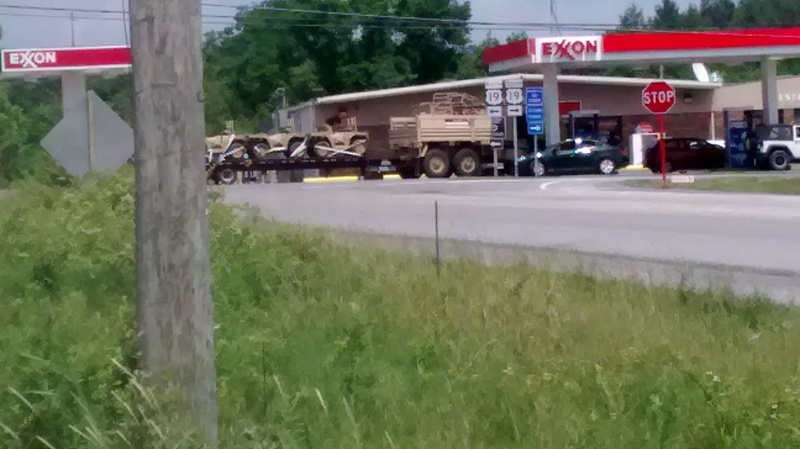 This appears to be the same convoy and was seen in Indiana a day or so later. In this 1st video, Jia Ireland shares with us what it means to her to live under martial law in Michigan. We get to hear the choppers and what sounds like a war going on in the city courtesy of the 'police state'. 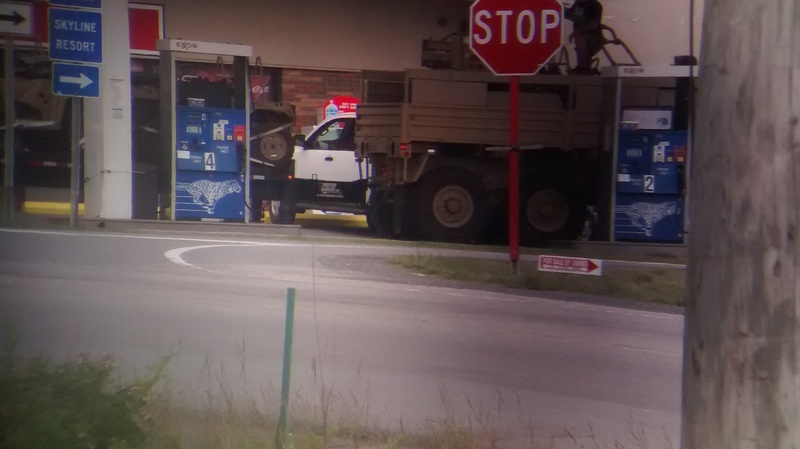 Hyungs gives us a taste of militarized Michigan as well and gets a Jade Helm interview with a public servant. This next video is a follow-up from the Fugazi Report showing Raider Focus in Colorado via dash cam. The following pictures were sent to us by a reader in West Virginia. These were seen Ghent, West Virginia and according to our reader, the men seen with them had black shirts on with khaki colored pants. 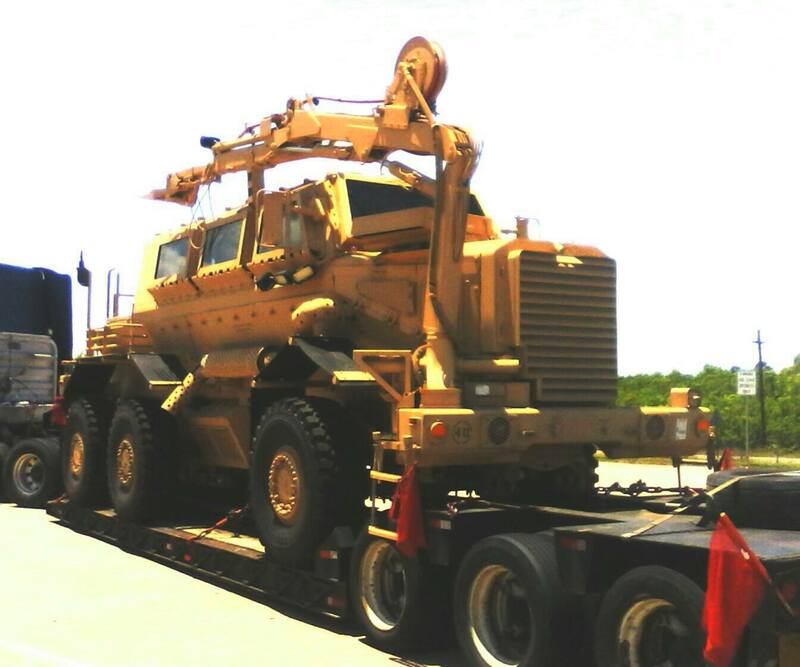 This monster was recently seen on a Texas highway. Another picture from Hyungs and the 'drivers licensing drill' in Flint, Michigan.